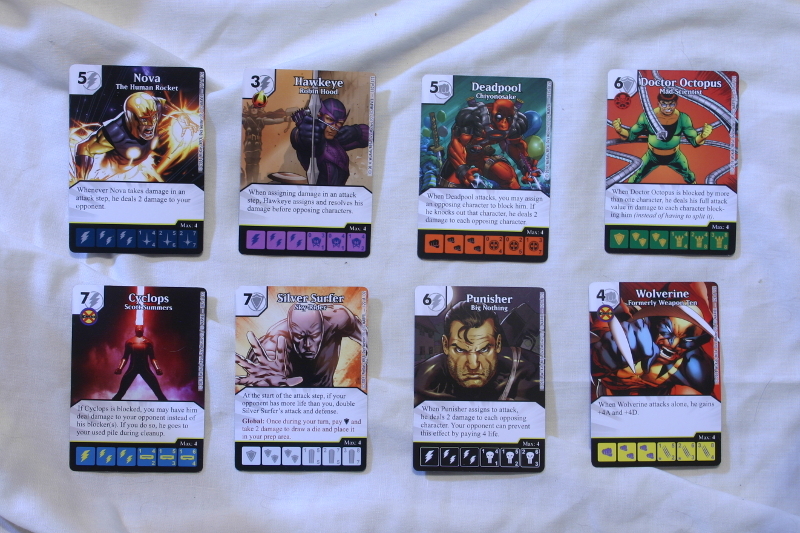 Deckbuilding/drafting games such as Dominion and DC Deckbuilder have taken the gaming world by storm. 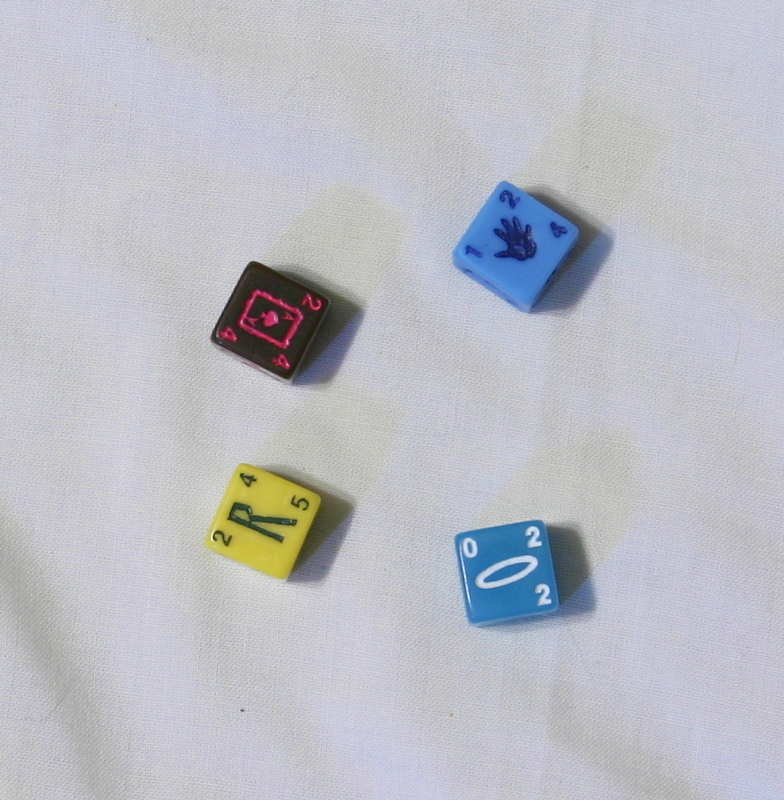 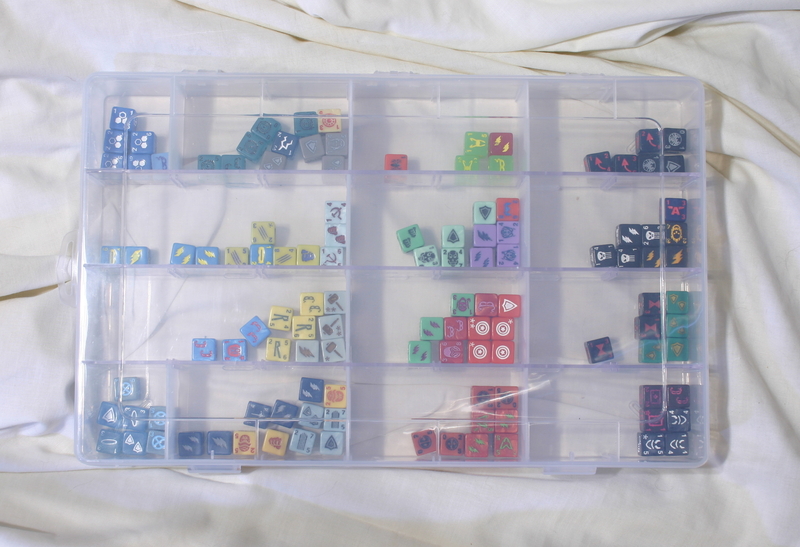 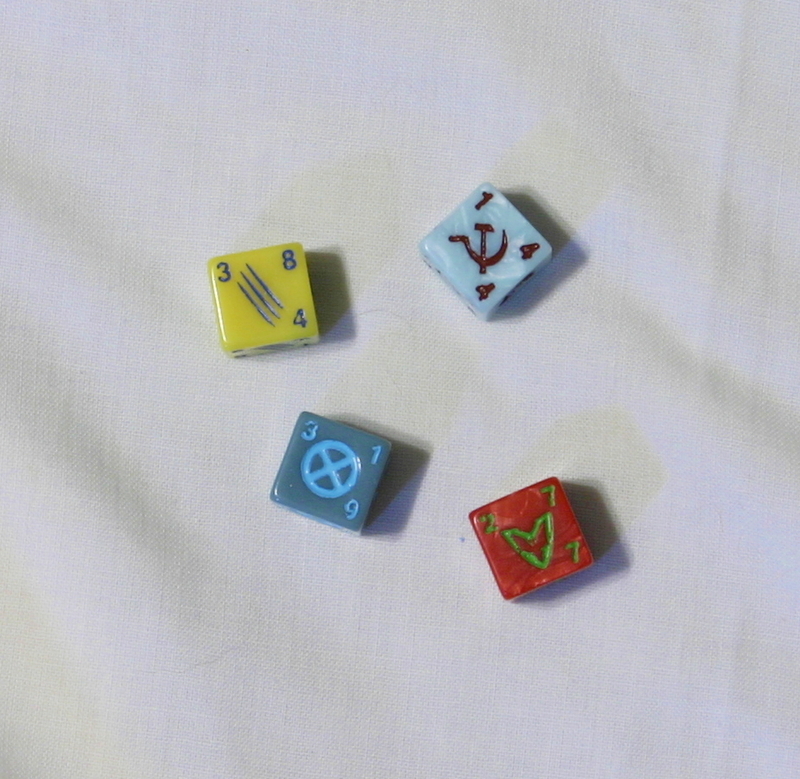 Quarriors adapted some of the mechanics of these games, and thus created the genre of a dice building game. 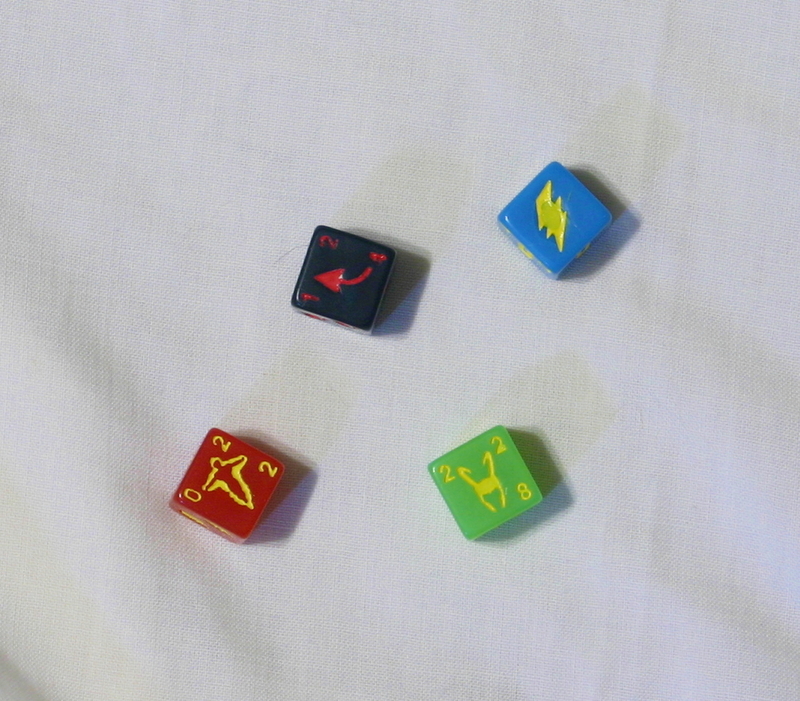 Dice Masters combines the gameplay of Quarriors with the expansive Marvel universe. 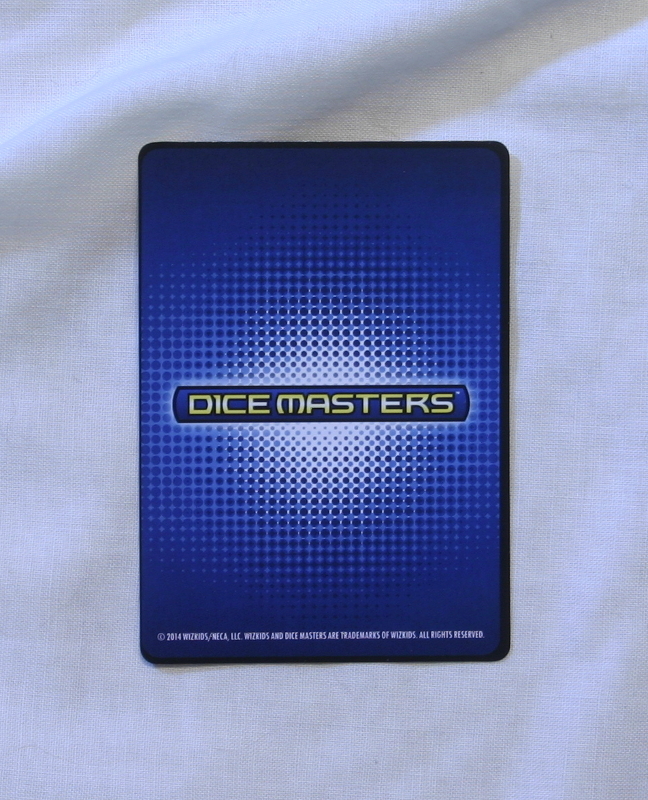 Not surprisingly the game has been a huge success and sold out shortly after it was released. 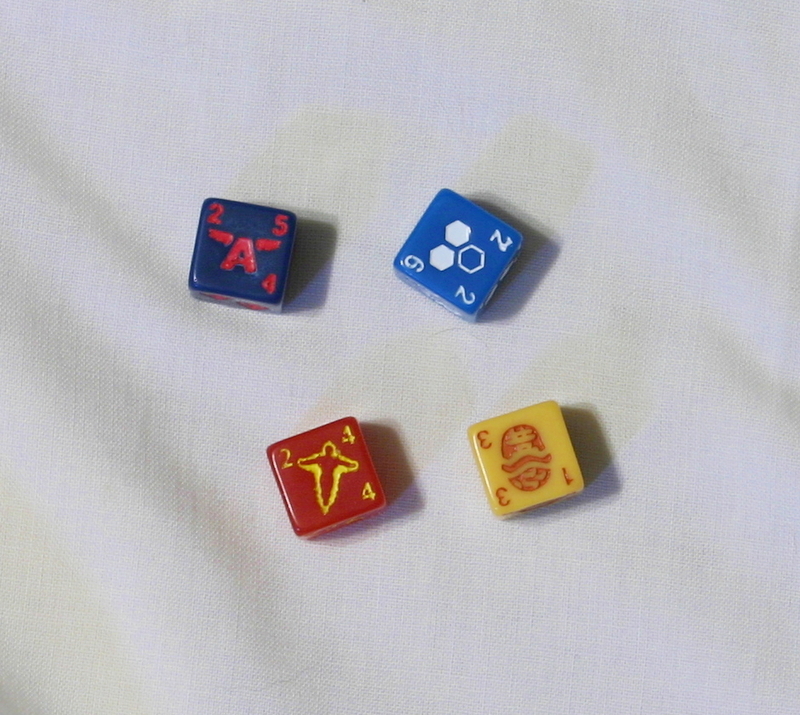 All of the dice for a given character or item are the same. However, the cards are different. 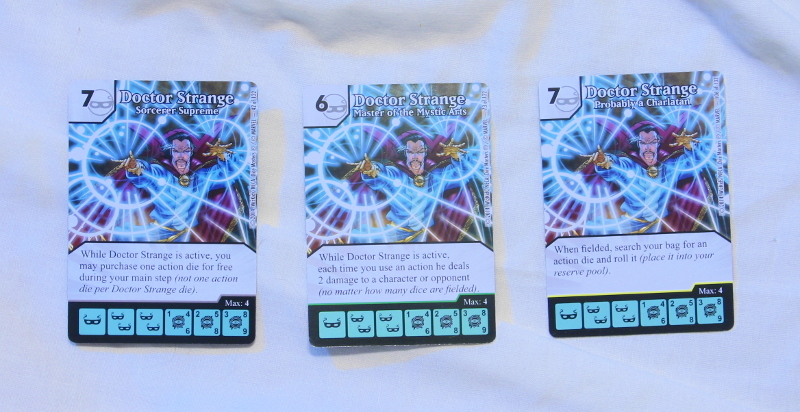 The rarest version of a character has a red stripe across the middle of the card. 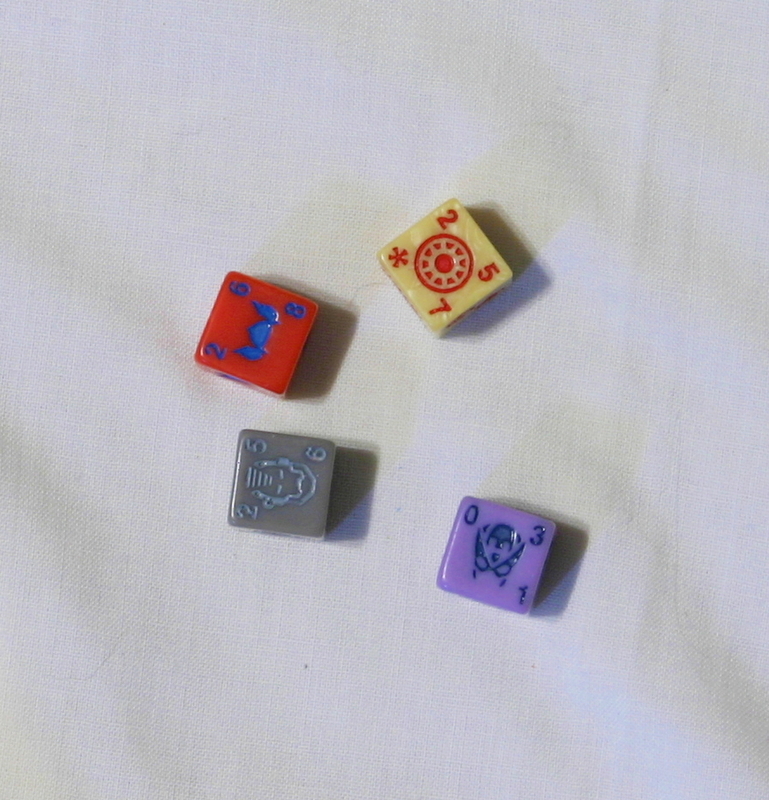 The second rarest version has a yellow stripe. 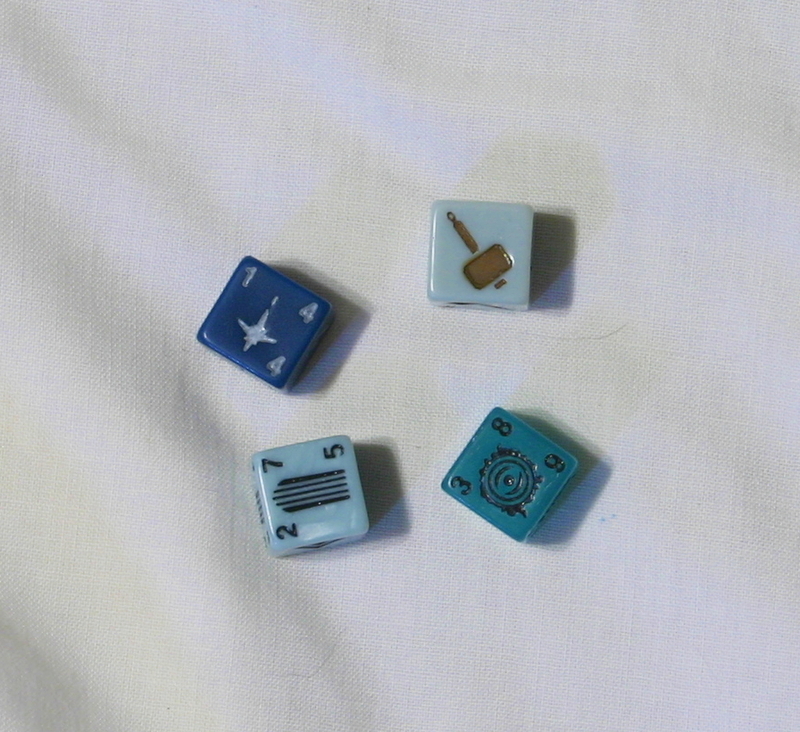 The uncommon cards have a green stripe, and the common cards have a grey stripe.